Many seniors are all too familiar with the changes that accompany aging. Once-simple tasks like opening a jar or medicine bottle, climbing the stairs, or buttoning clothing can become more difficult. Sometimes medical issues arise. 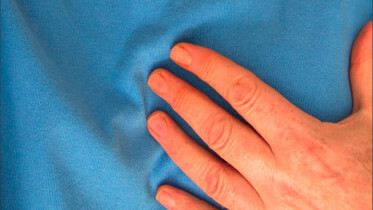 The most common chronic diseases experienced by seniors – heart disease, cancer, chronic bronchitis or emphysema, stroke, diabetes and Alzheimer’s disease – increase a person’s risk for falls and/or falls with injuries, which in turn might require surgeries, hospitalizations and even short-term rehabilitation. “We know that most seniors want to stay in their own home,” says Susan Maddox, RN, Home Care Nurse Manager at Saint Francis LIFE, a Program of All-inclusive Care for the Elderly (PACE) on the Wilmington Riverfront that provides services and supports to help seniors remain living in their homes in the community. “Home care can be the safety net needed to allow this to happen,” adds Maddox. 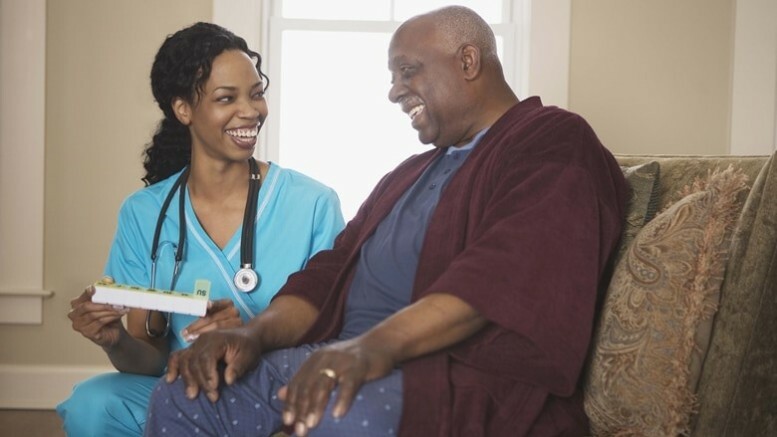 Some home care services are medically-based, and referred to as “skilled care.” Typically these services are provided because a person has been hospitalized due to an injury or illness, diagnosed with a new medical condition, or prescribed a new medication or medical equipment. Skilled home care services must be ordered by a doctor. A care plan is developed for each individual and managed by a nurse in coordination with the individual’s primary care doctor and team of healthcare professionals. This care is provided on a short-term basis until the person is considered medically stable. Skilled home care services might include care of pressure sores or a surgical wound; intravenous or nutrition therapy; injections; or monitoring of a serious illness or unstable health condition. Skilled home care services might also include physical, occupational or speech therapy. Patient and caregiver education is always a part of the care plan. A medical professional might check vitals, watch food and liquid intake, assist with prescription medications, monitor pain and safety, and coordinate care with the patient, doctor and caregivers. According to the Centers for Medicare and Medicaid Services (CMS), nine out of ten people prefer home health care to placement in a skilled nursing facility for recovery. There are huge benefits to home health care, too. Incorporating skilled home care in a treatment plan can allow for earlier hospital discharge and help with stabilization while promoting independence and self-sufficiency. It can be as effective as hospital or skilled nursing facility care, be less costly, and help prevent re-hospitalization and hospital-acquired infections. Saint Francis at Home is a Delaware home care agency offering skilled home care. “Our team of experienced clinicians works closely with physicians to develop the best plan of treatment for each homebound patient. 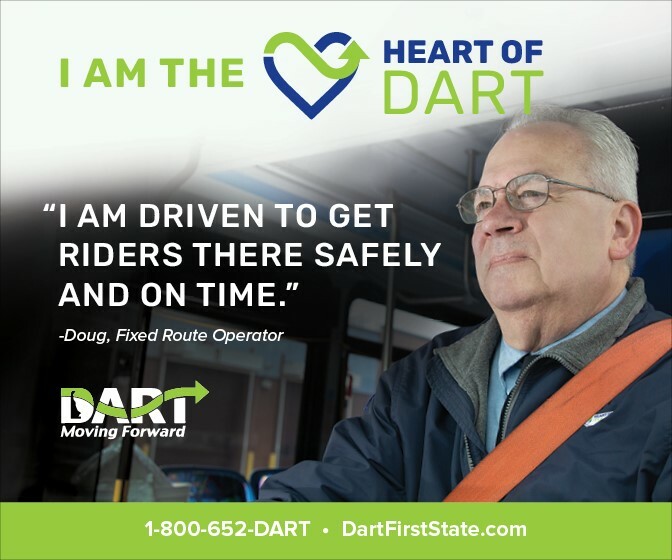 We keep patients and their caregivers informed and involved so healthcare needs are understood and met,” says Jule Holt, Director of Saint Francis at Home. Saint Francis at Home coordinates with physicians to provide nursing, physical, occupational and speech therapy, certified aide services, and medical social services tailored to patients’ individual needs in their homes. “Home care can play a significant role in reducing hospital readmissions while also providing patients with high-touch, quality care. We are patient-focused and committed to quality improvement,” adds Holt, whose agency has a CMS rating of 4 stars for quality care and 5 stars for patient experience. Many people find that as they age, they need assistance with things that are not necessarily medical in nature; these are the people that benefit from “non-skilled” home care. Someone who can benefit from non-skilled home care might need help with personal care such as eating, bathing, toileting, dressing, ambulation and transferring. They might just need someone to lend a hand with day-to-day activities like chores, laundry, grocery shopping, meal preparation, medication reminders, errands and companionship. These non-medical services are most often long-term supports that reinforce the person’s ability to remain living safely at home. The services may be delivered by a home care agency through home health aides, certified nursing assistants or companions. These non-skilled caregivers are often overseen by the home care agency’s nurse case managers. Of course the question on everyone’s mind is always who pays for home care. Skilled home care services, ordered by a doctor, are covered by Medicare. If a person receives Medicare benefits through a Medicare health plan, he or she should contact the plan to learn about Medicare-covered home health benefits. If a person has a Medicare Supplemental Insurance (Medigap) policy or other health insurance coverage, they should notify their doctor and other health care providers so home care bills are paid correctly. Non-medical home care is not covered by Medicare because these services are not medically necessary. That means that typically, the costs associated with non-skilled home care are paid out-of-pocket or paid using long-term care insurance. The average cost of non-medical home care services in Delaware is $20 an hour; most people only use the services for a few hours a day. Many times, seniors need both skilled and non-skilled home care, but each senior’s medical and personal care needs are unique. If seniors or caregivers feel that home care services are needed, they should talk with their primary care physician in the community, or the discharging physician or social worker during a hospital or skilled nursing facility stay. Make sure that the person receiving care and/or caregivers are involved in developing the plan of care, aware of the services ordered, and understand the amount and length of care that will be provided. One local program specifically aimed at helping seniors remain living at home is Saint Francis LIFE, Delaware’s only Program of All-Inclusive Care for the Elderly (PACE). Saint Francis LIFE, which stands for Living Independently for Elders, is based on the philosophy that it’s better for a senior’s well-being to live in their own homes in their own community for as long as medically possible than to move elsewhere. In order to be eligible for LIFE, seniors must be 55 or older, live in New Castle County; be certified by the state as needing long-term care services and supports; and be able to safely live at home with the help of LIFE. The goal of living safely at home is at the heart of LIFE’s person-centered support services for seniors. LIFE’s team of healthcare professionals creates an individualized care plan for each senior based on a medical and social assessment and the senior’s personal needs and goals. People participating in LIFE (typically seniors who have health problems that limit their daily activities) receive coordinated primary and specialty care, nursing, prescription medications, social services and dietary assistance. Care plans might also include PT, OT and speech rehabilitation therapies, adult day and recreational services, transportation, and/or skilled and non-skilled home care services as part of the program. LIFE helps seniors live at home. 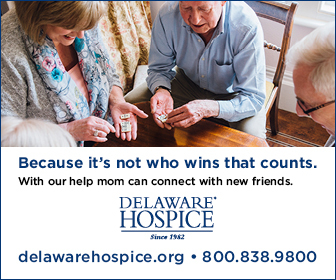 For more information about both skilled and non-skilled home care services and agencies in Delaware, call the Delaware Aging and Resource Center at 800-223-9074 or use the link www.DelawareADRC.com to access The GUIDE TO SERVICES For Older Delawareans and Persons with Disabilities. Be the first to comment on "Home Care – A Crucial Safety Net"